They Old Discount Stores Weren't Always Pretty, But They Were Fun! The retail gods have seen to it over the past 4-5 decades that many well-known names that dominated the retail landscape in suburbia would come, be part of our lives, and then disappear! They have become a part of retail history as so many of them rose up and opened to ribbon cutting ceremonies, cheers and staged events in parking lots throughout North America. The sounds of crowds, cash registers and PA announcements fill my memories as do the smells of popcorn, hot dogs and plastic packaging. They reinforce the vivid yet sometimes vague memories of large long flat buildings with generally similar single entrances centered behind large sprawling parking lots. Their promotions for retail shoppers could seem like a circus, and in some cases they even hosted an actual live circus! In one instance an elephant went on a brief rampage and crashed through the front of an Arlans store. The poor elephant eventually had to be killed as it escaped down the street! The memories of the formerly prominent names that lighted these once occupied buildings were a part of our child and teenage years and they greatly affected once more the way retailing was conducted. These flat fluorescent-lit stores represented another major change in the progression of the retail business from the general store to the department store and on to the world of discounting. Their names read today like an obituary of retail history of the 60’s 70’s and 80’s. 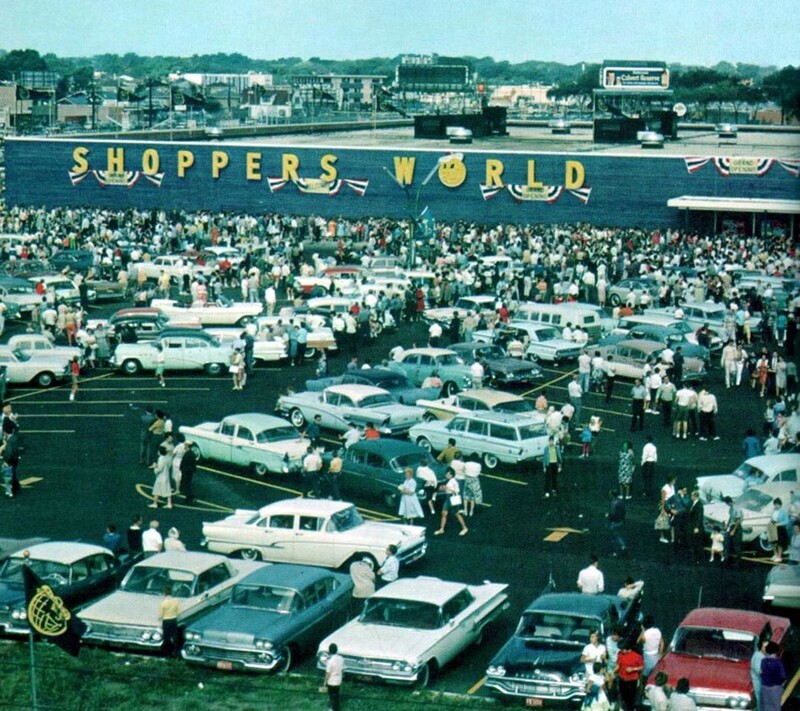 Names like Shoppers Fair, Shoppers World, Woolco, Arlans, Giant, Topps. 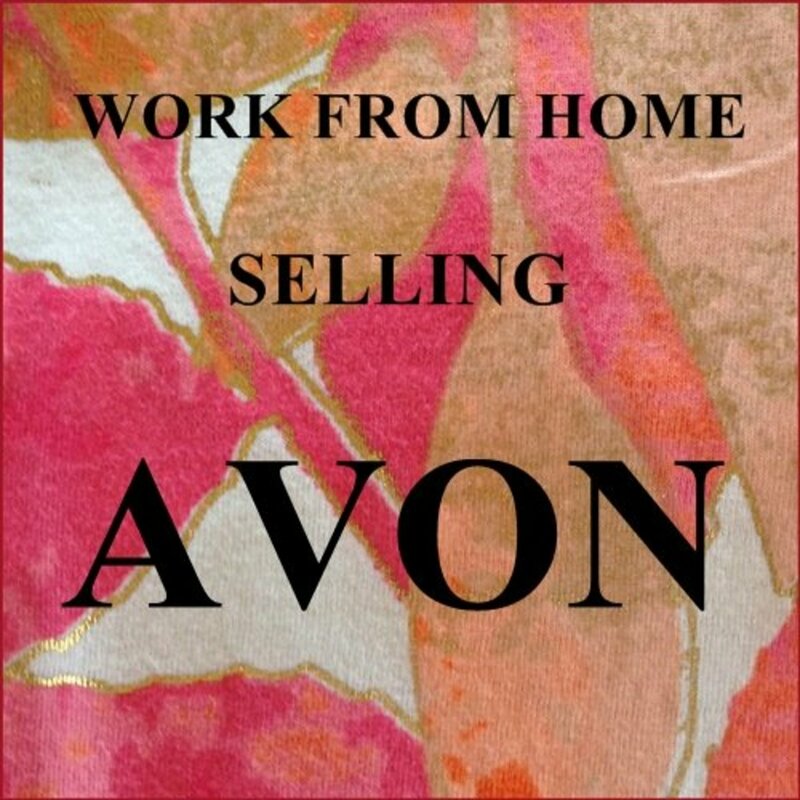 Spartan, Turn Style, Jewel, Zayre, Caldor, Venture Ayr-Way, W.T. Grants and E. J. Korvette were a regular part of our daily lives depending on the part of the country we lived in. Virtually all these names came in with a great deal of fanfare and yet virtually all of them became shopping memories and quietly disappeared with merely a whimper. The Field Has Really Been Narrowed Down! Do you remember these good ole days. . . or maybe they weren't so good? Those big flat long discount stores have come a long way and in some ways they’re much the same. They all still offer rows and rows of fluorescent lights, acres of vinyl tile floors, large parking lots, shopping carts everywhere and lots of painted square support columns throughout the store to hold up the expansive roofs. They still come with snack bars, service desks, rows of checkout counters at the front of the store. And don't forget the P.A systems announcing the latest deal, or in K-Marts case, the blue light special! All of those discounters are names from the past that represent billions and billions of dollars of the average American’s hard-earned dollars, and now it seems it has come down to the wise and well managed ways of the "big three" who are left; Target, K Mart and Wal-Mart. By some coincidence they were all started in 1962. Considering all the discounters who have come and gone, that special year of 1962 seems amazingly coincidental! Target was backed by well-funded Federated department stores. K-Mart had been backed by the huge power of SS Kresge’s and poor old Walmart was all on its own starting out in Rogers, Arkansas with no help from anyone except the wisdom, good intentions and savvy of Sam Walton. As big as Walmart is today, many people forget that they too started out in a small mediocre poorly funded small store. Today Wal-Mart is King, Target is prince, and K-Mart seems to be hanging on by the skin of its teeth. Anyone Remember Woolco From F. W. Woolworth? Woolco Came out of the loins of F. W. Woolworths variety stores. Woolworth, the five and dime giant also wanted to carve out a share of the growing discount store field. They too opened their first Woolco store in 1962 near Columbus, Ohio. The company had experimented during the early 60’s with both Woolco and a more low end prototype (if that’s possible) called Worth Mart, but only Woolco would go on to fame. I remember the store well on Quivera Rd. in Overland Park Kansas, but I don’t remember anything special about it. It struck me as just another large discount store with relatively cheap merchandise. But they must of done something right because by the mid 70’s there were over 300 relatively Woolco stores across the United States and Canada. During the 1970s they began to struggle and stores were closed. 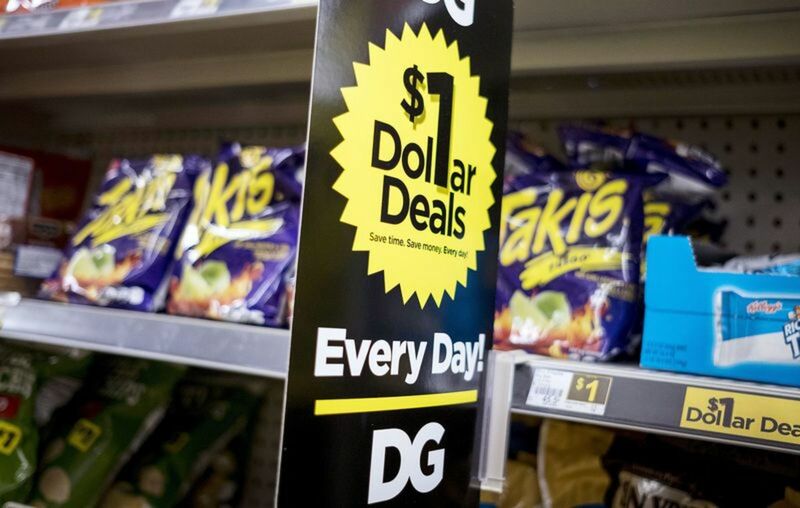 While the stores in Canada remained popular, they were especially appreciated for their monthly "$1.44 Days", where hundreds of items were sold at a special low price of $1.44. Woolco maxed out at 336 stores and almost all in the U. S. were closed by 1982. Most all of the stores it had in Canada continued to operate as Canadians seemed to have appreciated Woolco more than those of us in the United States. Eventually the Canadian stores would be gobbled up by Walmart. To this day, E. J. Korvette was my favorite discount store chain. I loved working and shopping in Korvette's. Possibly some of you remember that game show host Bill Cullen became their spokesman on TV ads at the time. While the first E.J. Korvette store was located on 45th street in Manhattan, the first of the type of store I remember were opened in 1954 as the stores generally expanded into the suburbs. By 1956, they had six stores, and eventually they maxed out at around 58 stores. 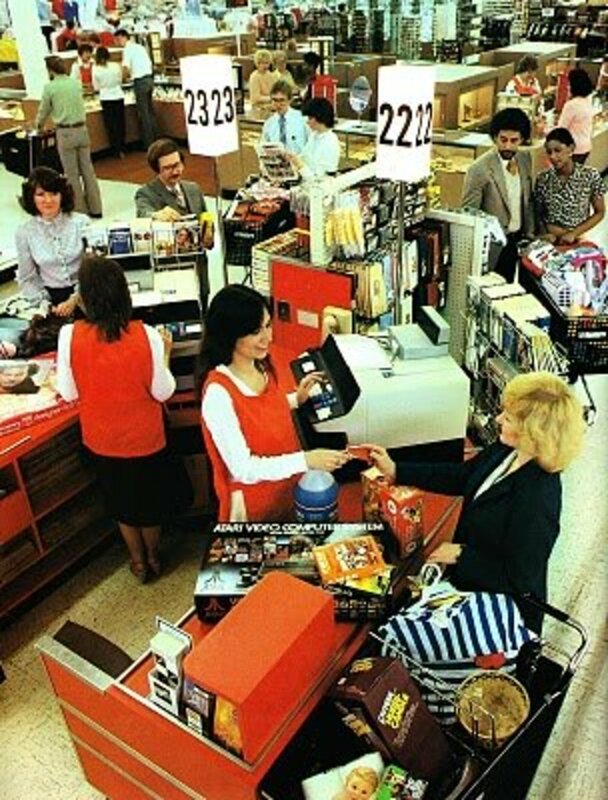 The thing I remember about the one I went to in the St. Louis area, was that it was a two story building with cashiers in individual departments like that of a department store. It also included a separate building which housed it’s own furniture store with commissioned salespeople. Their furniture store took and delivered custom furniture orders of high quality furniture. Korvette also included a full supermarket, a pharmacy and a large hardware department that even sold paneling. Their clothing was generally a better grade than found at other discount stores of the time as Korvette tried to compete with the department stores, but were never quite successful with the strategy. They also had a tire center and a leased pet department that I worked in. The pet departments located in Korvette's sold full breed dogs, complete with papers. They also sold tropical fish, snakes, monkeys and tropical birds. On more than one occasion, there were monkeys and snakes that got loose and made their way around the store until they were caught. 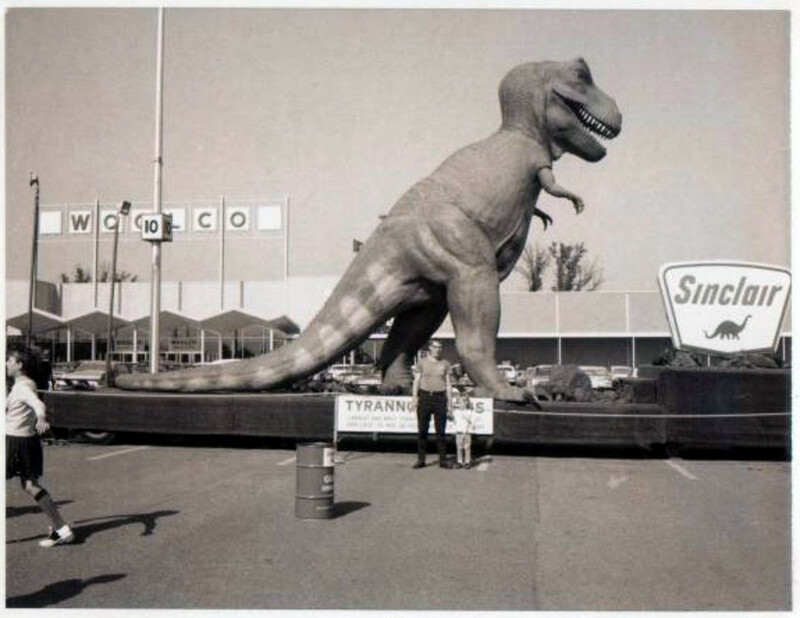 I don't think the store managers were ever to fond of the pet department! The most fantastic thing I remember about Korvette as a teenager was the full line upscale home entertainment department they had which was totally segregated from the rest of the store. They are to this day the only discount store operator that carried a full line of higher end stereo equipment including Sony reel-to-reel tape decks (which I bought with my employee discount). They even created their own line of high-end stereo receivers, headphones, amplifiers, television sets and speakers under their own brand name called XAM. They were sharp looking and competed with other names such as Pioneer, Sony, Ampex, Zenith and many others. Those locations with the stereo stores were one of their most profitable departments according to one of their salesmen that I befriended at the time. I also remember Korvette having a fantastic record department which was generally better than anything around. In fact I bought my first record with my own money at E.J. Korvette. I grew up hearing that E.J. Korvette was supposed to have stood for the words, "Eight Jewish Korean Veterans", but found out years ago that this representation of the original owners was an urban legend. The truth was that the founders Eugene Ferkauf and Joe Zwillenberg created the name from a combination of their first name and a change in the spelling of a naval term Corvette, which was the name of a Canadian marine sub-destroyer used in World War II. I think one of their contributions or defects depending on which side you come down on, is that Korvette was one of the chains that led the fight for openly testing Sunday closing laws! Korvette's decline has been generally attributed to inconsistent or poor management. By 1966, Korvette's merged with Spartan Industries as Spartan’s management tried to turn the chain around, but by 1971 Korvette again changed hands and was owned by Arlen Realty. They failled miserably at running Korvette as by 1980 they had run the chain into the ground! I was especially sad to see them go. I believe there was another version of the same type of store back then called GEX although I don’t know the acronym for them. By 1973, they had joined the cemetery of discount store legends. 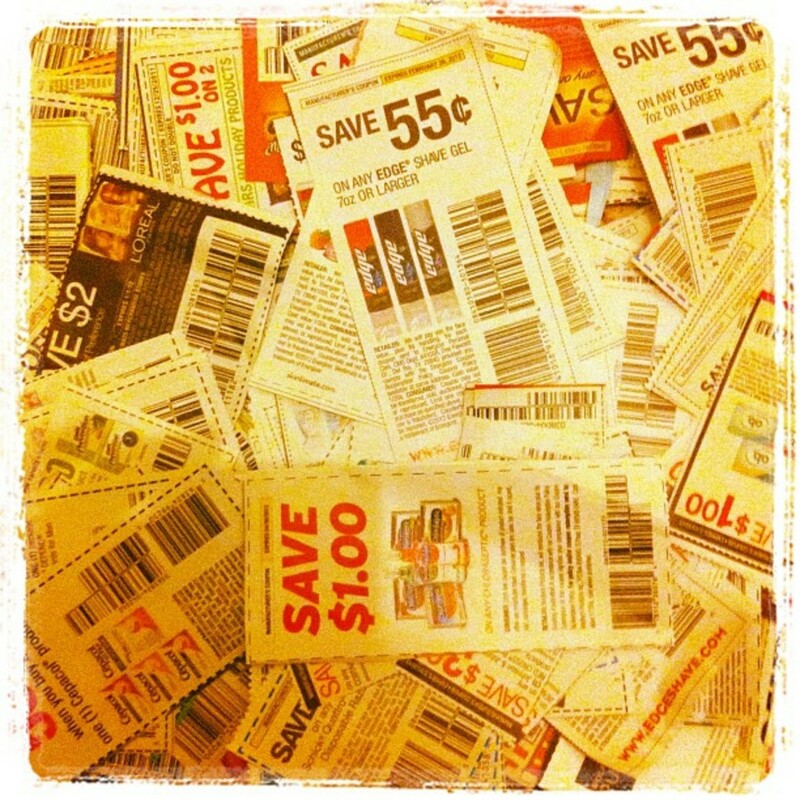 Save With Venture, Save With Style? 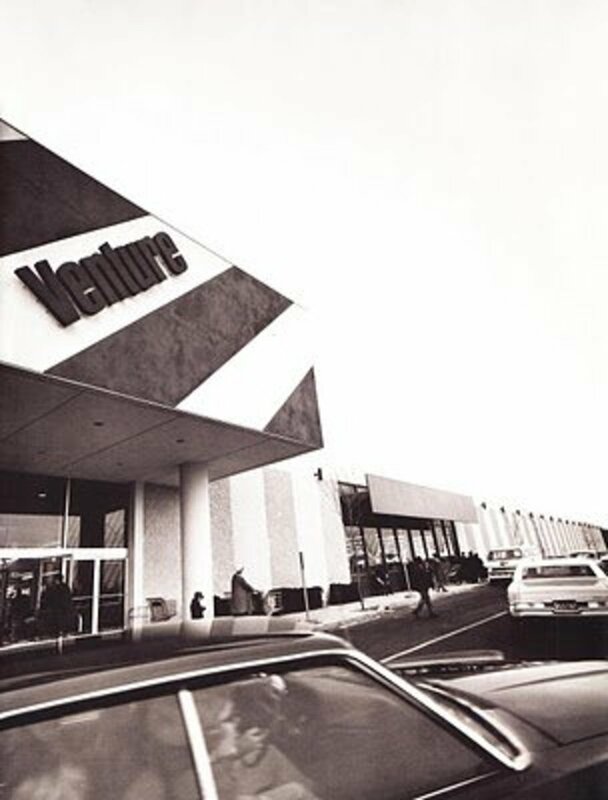 Venture was formed in St. Louis in 1968 by May Department Stores. May company hired the same man, John Geisse who was largely responsible for starting Target a few years earlier. He has been considered the father of upscale discounting and I got to sit and listen to him a few times as he talked about the philosophy behind Venture and Target and why they were designed as they were. I could tell I was listening to one very intelligent man. Unfortunately, John Geisse didn’t stick around very long as he left Venture in 1975 and went on to purchase Ayr-Way Stores (another discount chain), based in Indianapolis. 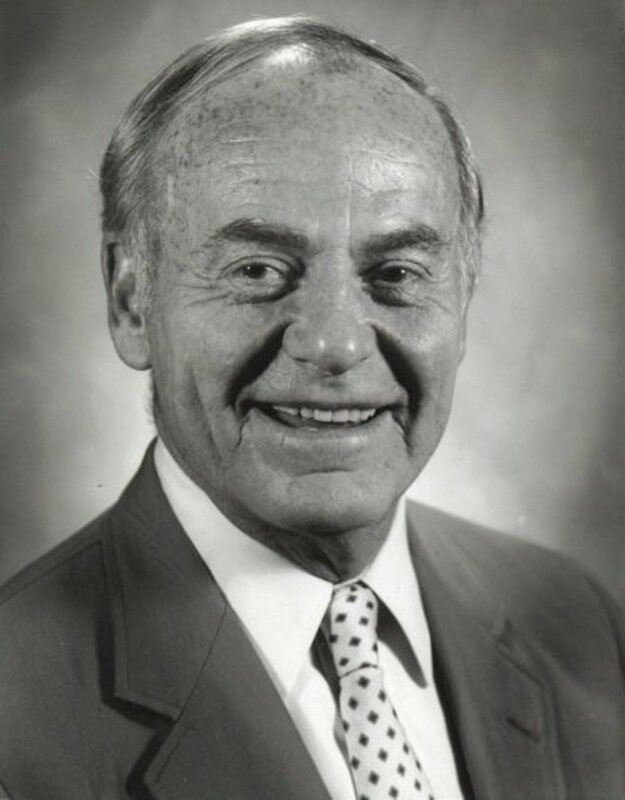 After turning this chain around, he went on to start a warehouse club business called The Wholesale Club, which inspired his close friend Sam Walton to create Sam’ Club back in 1983. After building The Wholesale Club, he then sold it to guess who? His friend Sam Walton, where it was then merged into Sam’s Club. 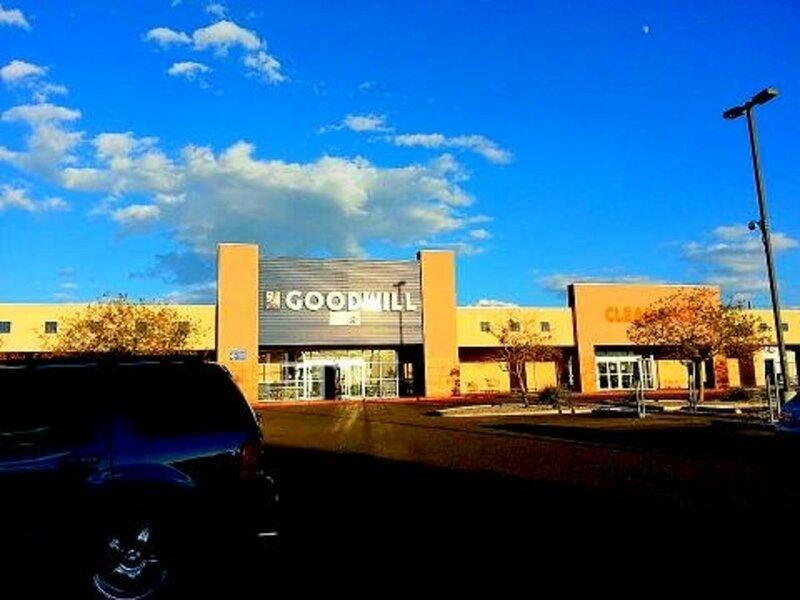 May Company had decided to jump into the discount business, when they realized that the Department of Justice would NOT let them acquire any more retail chains around the country. 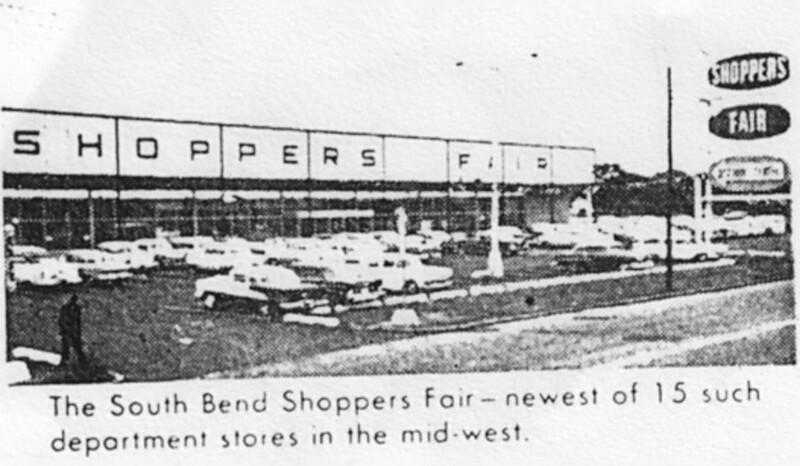 There first Venture store opened in 1970 and the store included an auto service department, gas station, bakery, floral department, restaurant, snack bar and an outside building for Lawn & Garden. 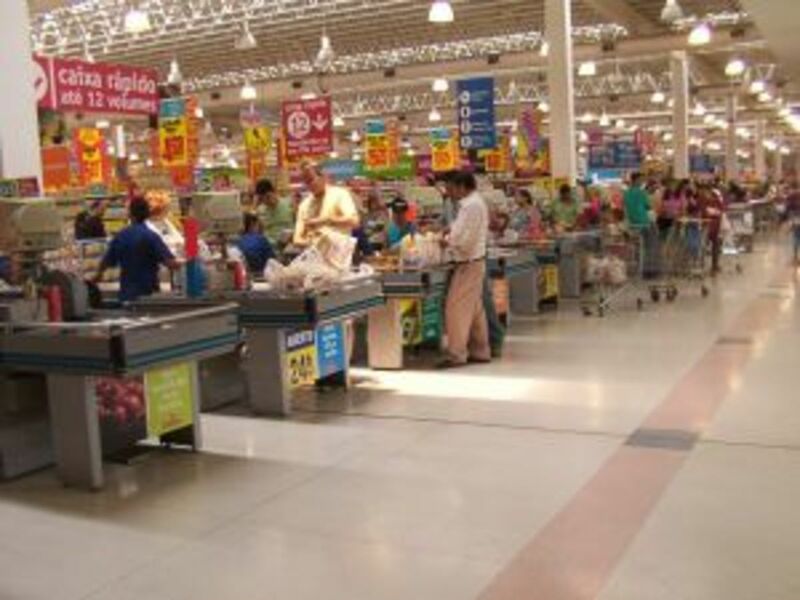 It was one of the nicest discount stores out there, but over the years, Venture management slowly compromised or closed every one of these and other departments, as they became more and more focused on self-service and soft-lines. I still remember a couple of things that happened in the Kansas City stores. 1) Some kids took charcoal lighter fluid and squirted it all over the pillows in the domestics area and started a very damaging fire which caused evacuation of the store and the sprinklers to go off. What a mess! 2) I also remember the appearance of Meatloaf in the record department, back when he was promoting his first album. Everyone thought Venture was the heavy hitting and influential discount chain to bet on, since it was backed by the huge pockets of May Company at the time, but May never seemed to know what to do with Venture and my experience was that Venture was very much in to following what Target did. In fact, I sat in meetings where the question would be ask, “Well, what is Target doing on this situation?” If Target wasn’t doing it, chances are it wasn’t going to happen. I even asked once, “Are we leaders or are we followers?” I could almost see my career ending there right before my eyes, with the stares I got. By 1989 May Company had made it apparent they had lost faith in Venture and the discount store business, as they spun the chain off into it’s own corporate entity. As soon as I received my share of Venture Stock as a result of the shares I still owned in May Co., I sold them immediately as I had no more faith in the chain. The stock rose on the day of stock issue and it was downhill from there to bankruptcy. By this time my impression was Venture had totally lost sight of their founding principals of being an upscale discounter and by April 27th 1998 it was all over. May Company had wisely gone on to focus once again on their department store chain’s which included May of California, Famous Barr, Hecht, Lord & Taylor, Filenes, Foleys and others. By the time Mr. Grant died in 1972, at age 96, his nationwide empire of W. T. Grant Stores had grown to almost 1,200. By 1976, just a few years later, his empire would declare bankruptcy in what would be the second largest bankruptcy in history. Mr. Grant’s lasting legacy would be as a well known philanthropist and the founder of the W.T. Grant Foundation which today is still awarding millions of dollars in grants with the goal of improving the lives of youth ages 8 to 25 in the United States. Any Information Out There On Shoppers Fair? I'm trying to cover a lot of ground here, and I want to draw your attention to the websites and help of David Aldrich of PleasantFamilyShopping.com and David Price of wtv-zone.com, who's photos have been invaluable. Please check out their websites for more great photos and to reminisce on these retailers and much much more! I'm hoping my readers can tell me a lot more about these retailers, especially anything unique about a particular store or chain. Please help me add to this hub, as I plan to supplement it with additional stories, photos and information. Thanks to all of you in advance who have memories and would like to contribute! 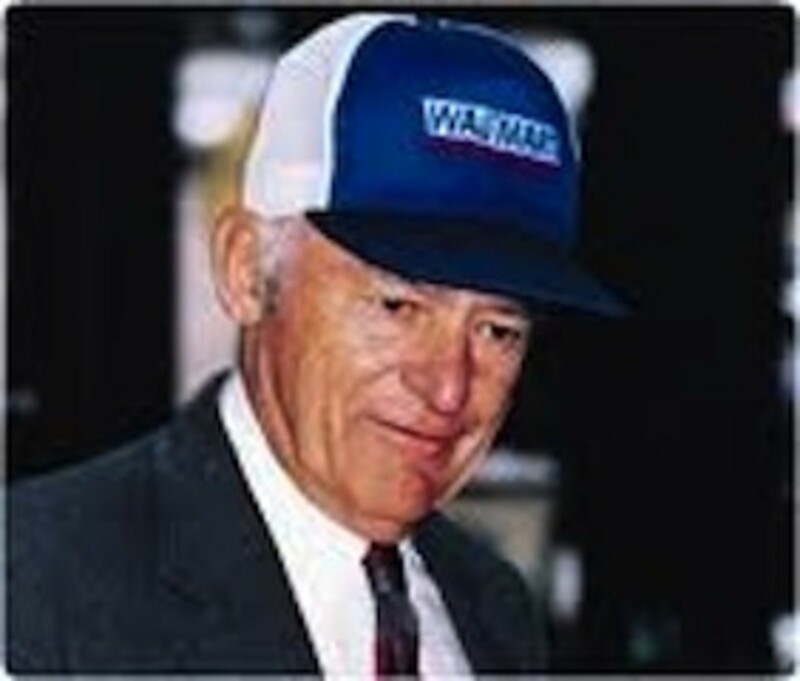 One was Sam Walton who founded Walmart back in 1962 when Ben Franklin turned down his proposal. The other was John Geisse who was also a hero to me. He helped start Target, Venture Stores, bought Ayr-Way and turned it around. He then started "The Wholesale Club" which influenced Sam Walton to open Sam's Club. Then he turned around and sold his "Wholesale Club" chain to Sam Walton and Sam's Club. They were both good friends! The fact is that most of the merchandise, especially clothing that came from the discount stores of the 60’s and 70’s left quite a bit to be desired. Too often shoes, boots blouses, pants etc. were just flat out cheap and would practically fall apart on you or shrink after a couple of washings. Venture, Korvette and Target were certainly exceptions. Some clothing from Zayre was OK as well, but Sears was always the reliable reasonable alternative. 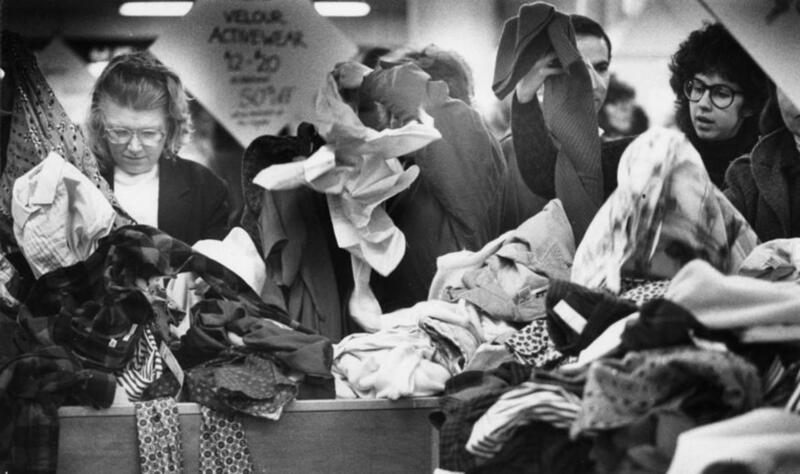 During the earliest days of the discount stores, most merchandise, especially clothing was less than quality merchandise. As a result, if women wanted to get something quality in the way of clothing, those who were lucky enough to live near the department stores of Filenes, Macy’s and May Company would go to their bargain basement stores on the lower (basement) level. I remember the one in the Famous Barr stores in St. Louis well, including the fact that Eagle Stamps came with your purchase! In fact Filene’s basement bargain store may be the orginator of the whole concept of selling surplus, closeouts and overstock merchandise. Started in 1908, Filenes basement store was opened primarily as a way of getting rid of excess merchandise from the Filene’s Department Store. 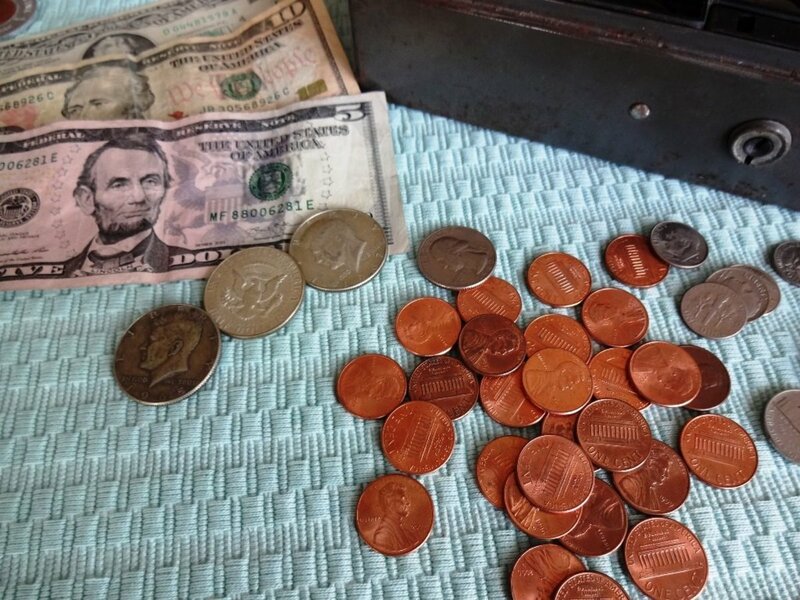 Eventually other retailers and manufacturers were supplying their unsold merchandise to Filene’s and the whole idea of discounting and “off price” stores moved forward. It wasn’t long until many other department stores copied the concept, as it would definitely speed up the flow of merchandise over anything a department store would normally do. The price tags on this clearance merchandise would be reduced every so many days until the merchandise was eventually given away to charities. There are many, many more old discounters to add to this hub. I would love to have any photos that any of you have taken and don't mind me using. I would also love to hear some stories regarding special events and unique features found in any of these stores. Gold Circle stores in Cleveland. I managed stores for Spartans, Atlantic Thrift Centers. Mammoth Mart, Kings, Zayre , Ames and Service Merchandise. Met my wife when we both worked for WT Grant and left there for the management training program a Kresge. When I started there were no KMarts outside of Michigan. Best Buy was selling audio equipment out of a converted house and there were no WalMarts. Murphy Marts, Mammoth Marts, Claber's, Bradlees come to mind. Every city had their own home grown mart versions that usually grew out of 5 and dime stores. Does anyone remember Harzfeld's on the Plaza? Or the Weiner Schnitzel off of Prospect or The Landing in Kansas City, Mo? Buckeye Mart, Tempo's sister chain, also got started in 1962. They were owned by Founders, Inc., a Gamble-Skogmo affiliated company that was eventually merged into Gamble-Skogmo. 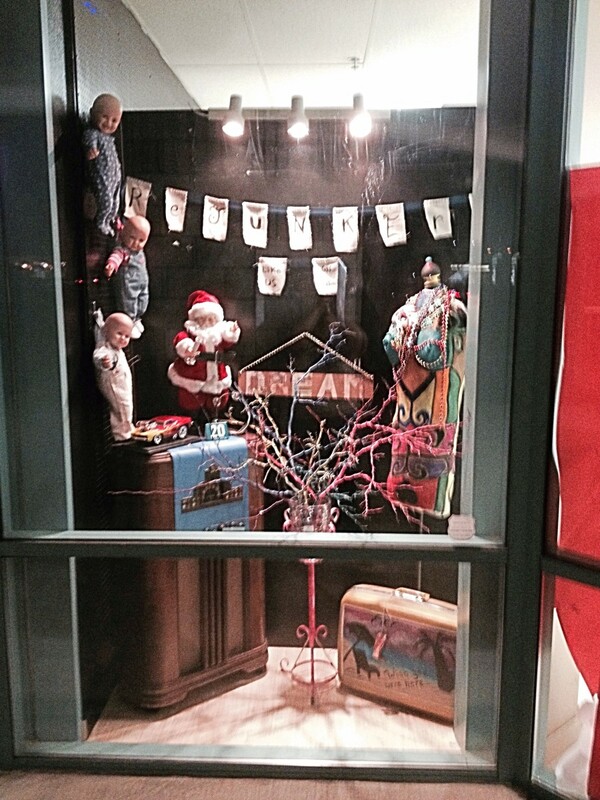 One of the FIRST discount stores opened in 1957 in an old mill inUtica, NY. It was called STATE STREET MILL and was the pilot store for FAMILY BARGAIN CENTER and FBC STORES INC. Headquartered in UTICA, NY, and SYRACUSE, NY, FBC grew to almost 50 stores in upstate NY, the Southerrn Tier, Catskill, and western NY. There is never any mention of these stores anywhere. How many other true discount stores opened in the mid 50's? 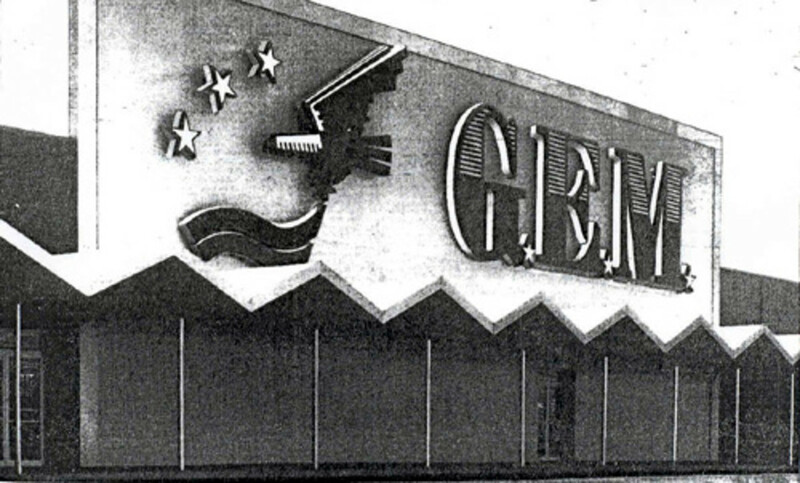 Gamble-Skogmo opened the TEMPO Discount stores in 1962. They got up to around 60 of them, then slowly faded away in the early 80's. I worked for Ayr Way from 73 till it's closing..I went there from college into the training program, quickly became an asst buyer, then buyer. It was a great time. I remember Mr. Geisse roaming around the offices, which were adjacent to the distribution center, but don't remember him having much say in anything, just installing what were basically the first computer systems that gave us sales numbers, and I recall Sam Walton visiting...and trying to hire the computer guys. I then went to San Diego to buy for Fed Mart...remember them? crazy bunch, but the climate was gorgeous and they paid very very well. You are in error when you say Korvette's first store was on 45th street bet 3rd & Lex. Their first store was on 42, approx. 2 stores wide, with an upstairs. I know this because I lived on 40 st, two blocks away and grew up there. It was very popular with the whole neighborhood. Then when they got very successful, they moved to 45 st. I remember that store well. Yes,, i was in that store a few times, while I worked for Venture down 95th street a ways. 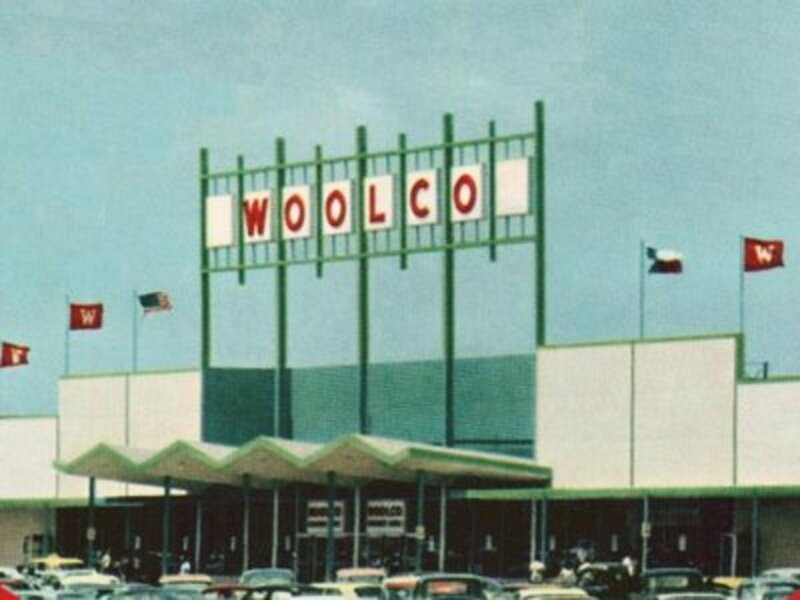 I worked at the Woolco on Quivera in Kansas City during the summer of 1973 -- my home-from-college summer job from noon till around 9 in the Domestics department -- measuring and cutting cloth and window shades. Had to wear a funny smock over my clothes so I looked "official". Thoroughly boring but a carefree time. Nice article. One correction though - Target was started by Dayton's (the former department store which is now part of Macys) in Minneapolis. Dayton's later became Dayton-Hudson, then in the 2000s spun off their department stores and became Target Corp which they still are today.